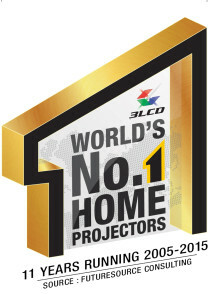 Epson continues its winning streak as the World's #1 Projector brand with a market share of 32.1%. 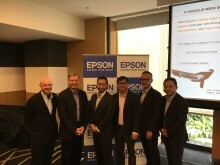 Epson Philippines holds Fusion 7, the Epson Media Adventure at the Siargao Bleu Resort & Spa. 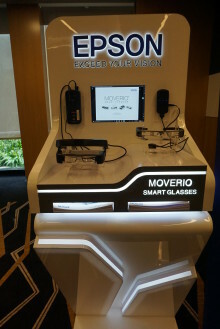 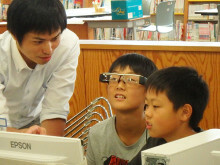 This activity also served as the unveiling of Epson’s gems of innovation during the Epson: Discover More launch.